The Dean’s Student Ambassadors are a distinguished and diverse group of students who have been selected to represent the College of Arts & Sciences in various capacities and venues. These students act as a liaison between the Office of the Dean and the A&S student body. They advocate for undergraduate education; they assist in new student recruitment and participate in college development and fundraising events. 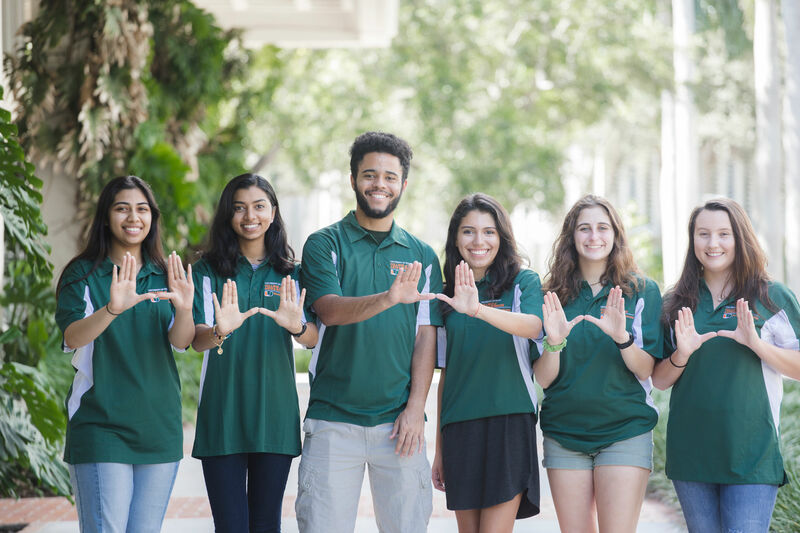 The Student Ambassadors plan and participate in civic activities and community outreach programs while remaining active in supporting a unified and distinct undergraduate experience for A&S students at UM.